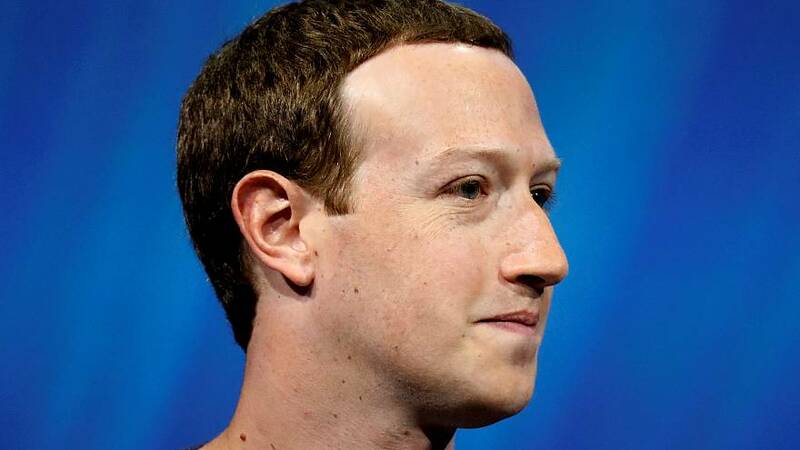 Pressure is mounting on Mark Zuckerberg to step down as Facebook chairman after several major shareholders called for more accountability following a string of controversies. "Facebook's governance structure continues to put its investors at risk," Michael Frerichs, Illinois State Treasurer, said in the filing. "Now is the time for change. We need to see more accountability of Mark Zuckerberg to the Board of Directors to restore investor confidence and protect shareholder value," he added. Facebook's "mishandling" of a number of controversies is behind the filings, the shareholders said. These controversies include the sharing of personal data of 87 million users with Cambridge Analytica; the platform's role in US election meddling; and propagating violence in Myanmar, India and South Sudan. It also comes just a week after Facebook revealed that cyber attackers had stolen data from nearly 30 million users. "Facebook plays an outsized role in our society and our economy. They have a social and financial responsibility to be transparent," New York City Comptroller Scott M. Stringer said. "That's why we're demanding independence and accountability in the company's boardroom," he added. The proposal is to be put to a vote at Facebook's annual shareholder meeting in May 2019 but is unlikely to be approved. Zuckerberg and a small group of allies control nearly 70% of the company's voting rights, a situation another shareholder said is "akin to a dictatorship" earlier this year. According to Wednesday's filing, a similar proposal last year was backed by 51% of shareholders "when excluding the shares of the 13 executives and board members."